An interesting phenomenon is currently occurring in our little oasis in th e Mohave Desert we all know as Las Vegas. It’s a serious case of Vegas Golden Knights fever! No matter where you look in our little city, you will find evidence of this new epidemic. 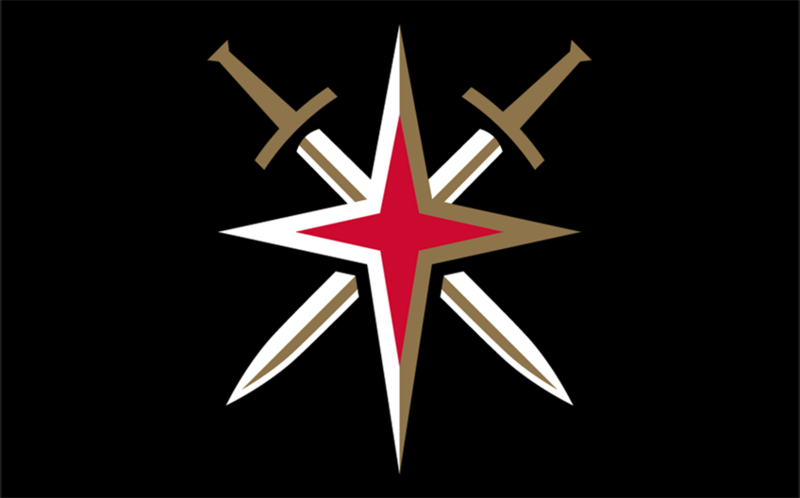 The excitement has been building throughout this, the inagural season, of our NHL expansion team. 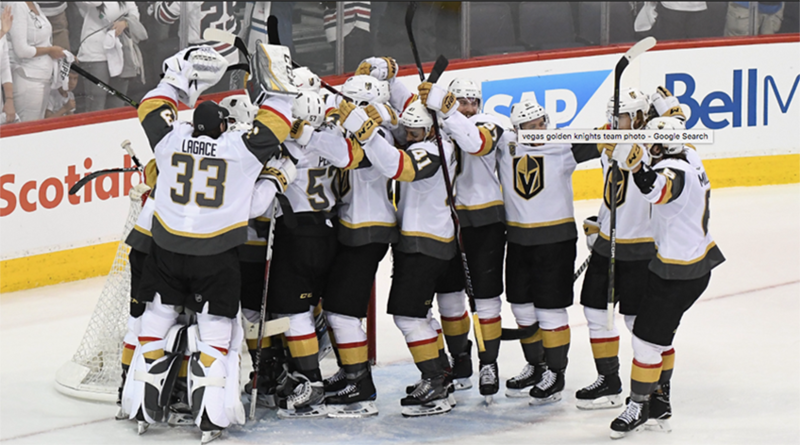 Now in the playoffs for the 2017 season, the Vegas Golden Knights are creating an amazing buzz around this town! The Las Vegas community has embraced this team like nothing ever seen before. You may be surprised that a town in the middle of the desert would have an amazing professional hockey team. It is interesting to talk to folks who, a year ago had on interest in the game of hockey and now understand hockey terms such as icing and forecheck. Studio 21 Tattoo has joined in on the fever. For the last ten years of so we’ve only had one true sports fan on staff. Jasen “Swarm” Wood, @darthswarm has been the studio’s dyed in the wool sports fan and has helped our entire staff learn some of the hockey rules and terminology. No matter if the Vegas Golden Knights win the coveted Stanley Cup, the team has developed a fan base that is as solid as a rock! It is very exciting to feel like a part of something special. After the terrible event on October 1st, 2017, a day that all local Las Vegans would like to just put in the past, it is wonderful to have a feeling that something positive is happening in our community. Without a doubt, Las Vegas residents have something to be proud of! 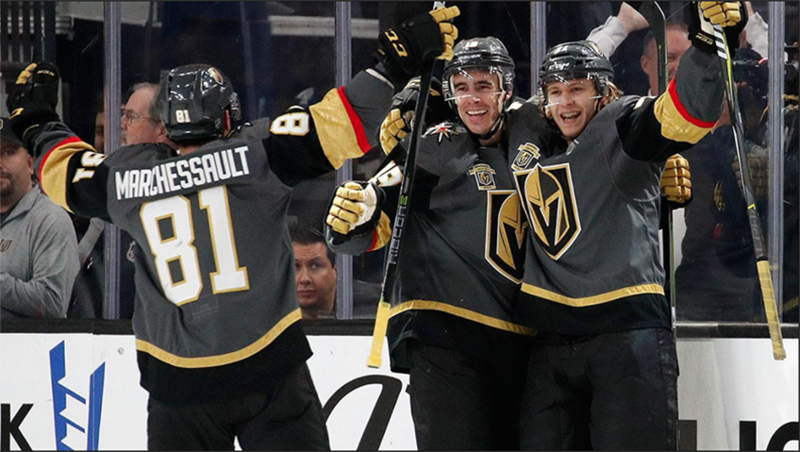 Having lived in Las Vegas for almost thirty years, I personally have not seen anything like the excitement and positivity that the Vegas Golden Knights have brought to our city. The home games have been sold out since the season began. To attend a Vegas Golden Knights game at the T-Mobile Arena is amazing. It seems that every fan has at least one article of clothing with the Knight’s logo on it. Many of them are wearing the jersey of their favoorite player. Another interesting thing that has developed is a sense of pride during the singing of the National Anthem by Carnell “Golden Pipes” Johnson. While singing the anthem, when Mr. Johnson recites the line “gave proof through the night”, the crowd roars the word KNIGHT. To be there and hear this fever pitch roar will make the hair stand up on the back of your neck! To sum it up, Vegas Golden Knights fever has a grip on the Las Vegas community like nothing we’ve ever seen before! 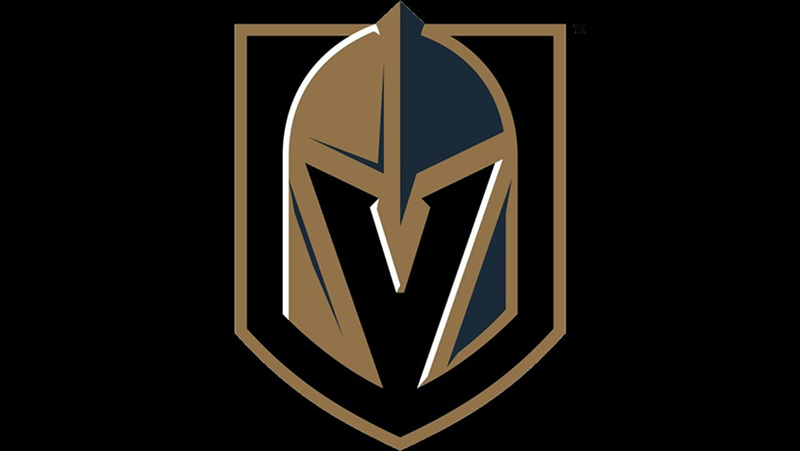 Go Knights Go!